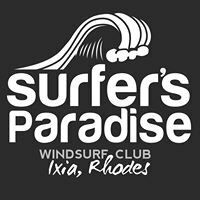 Discover one of the top destinations for windsurfing in Greece. 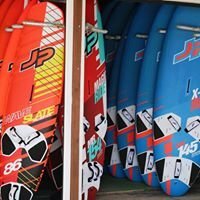 Located in the middle of Ixia bay and known to everyone as Surfers Paradise, we specialize in providing top quality gear from major brands along with valet customer service. Surfers Paradise is located right on the beach at one of the best side onshore spots in the world! We specialize in providing top quality gear from major brands along with valet customer service. Every season we supply the newest equipment on the market, just 2-3 meters from the sea and always ready and rigged to go on the water. Open from 1st April until 1st of November. Elixir - the Executive group Exercise Studios. 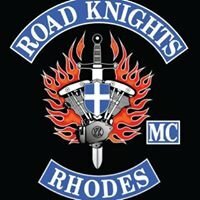 Ιππικος Ομιλος Ροδου "Ο Καδμος"